Scientists have discovered up to 1.3 million species, representing about 20% of the total species there are on this planet. So there are still millions of species waiting to be discovered. Except we’ll never get to know most of them: over 99% of all the species that have ever lived are believed to be extinct. Here are 10 of the most recent animal species that have gone forever. Taken in 1985, a photograph of a charming little black and rust-colored water bird is a heartbreaking image. 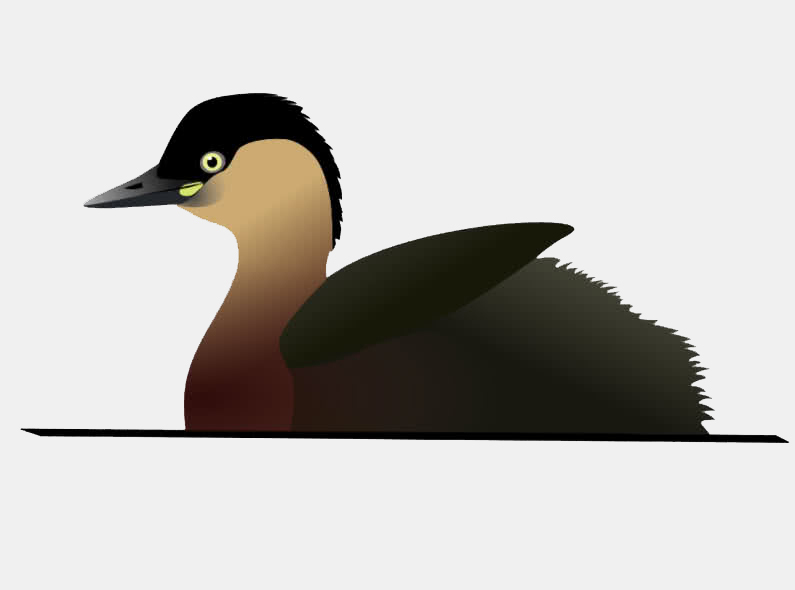 It is the only known photograph of an Alaotra Grebe, a species officially extinct since 2010. Native to Lake Alaotra in Madagascar, what sealed this creature’s fate was its size. Adults were only 25 cm long and its small wingspan meant they rarely ventured far from their marshy environment. They were particularly vulnerable to poaching or being snared in fishing nets. Predatory fish introduced by humans also hunted them. On 24 June 2012, a tortoise quietly passed away on the Galapagos Islands. 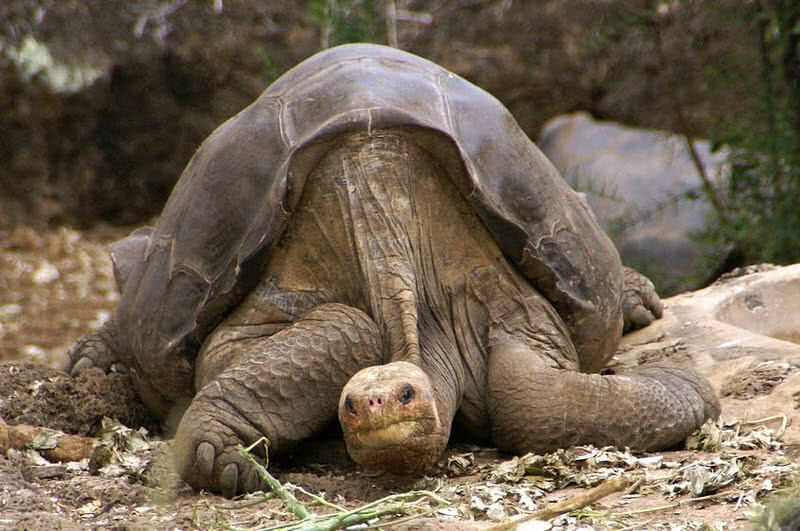 Named Lonesome George, he was over 100 years old and the world’s last Pinta Tortoise. His discovery in 1972 by conservationists had provided a stay of execution for a species already assumed extinct. The arrival of explorers and whalers to the remote Pacific islands in the early 19th century saw the decimation of Galapagos tortoises. There were attempts to mate George with other tortoises to produce Pinta hybrids but none were successful. 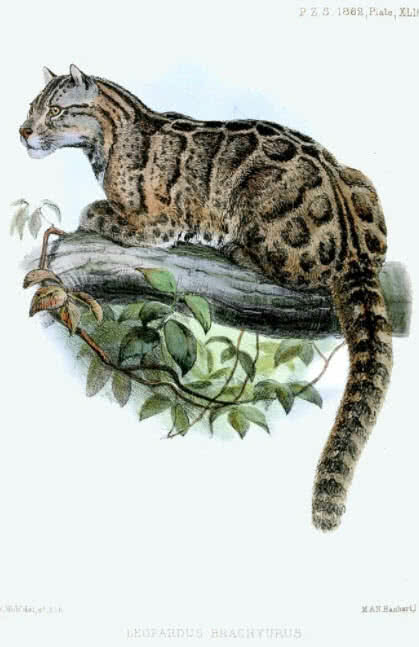 This species of large cat was once indigenous to the island of Taiwan. Like so many species that have suffered a similar fate, poachers prized its colorful pelt. 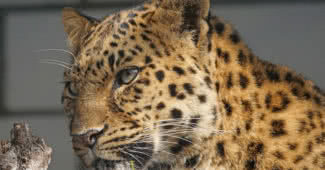 Because the island is a mere 394 kilometers long and 144 wide, with a human population of over 23 million, the leopard’s habitat was continually shrinking. To the island’s native inhabitants, the aboriginal Rukai, hunting these leopards was taboo. Unfortunately, subsequent populations of Taiwanese did not afford the beautiful felines the same courtesy. In the first four years of the 2000s camera traps were set up. Not a single photograph was captured. After a further eight years of fruitless searching, the Taiwanese Snow Leopard was added to the ignominious list of extinct species. 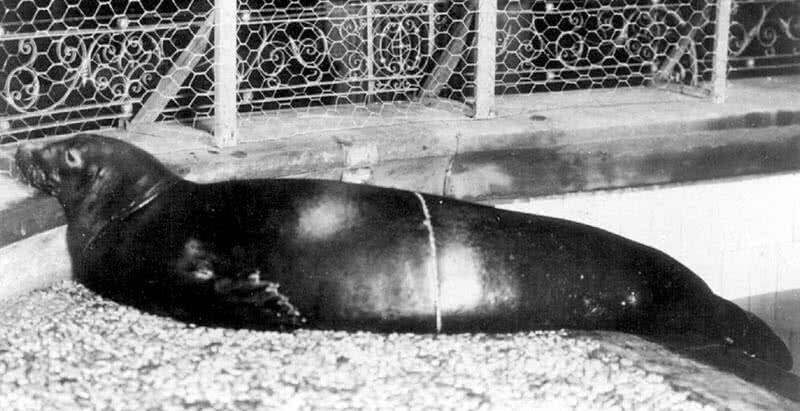 Known to be the only seal species native to the Caribbean and Gulf of Mexico, Monk Seals were discovered by a certain Christopher Columbus during his second voyage to America in 1494. The explorer nicknamed them ‘sea wolves’ and promptly ordered them to be slaughtered for his hungry crew. As the centuries passed the seals continued to be mercilessly hunted for their meat or oil, while fishermen regularly culled these fish poachers. They were declared extinct in June 2008. 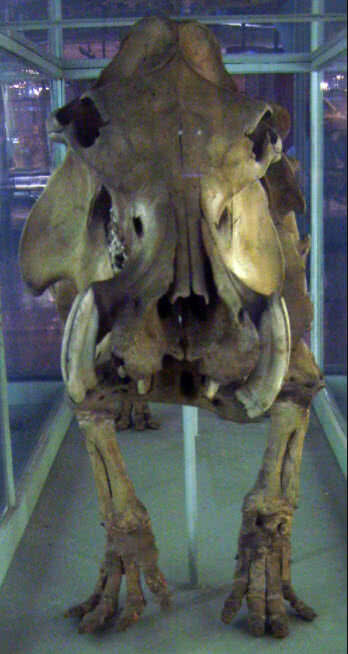 The one specimen of this species that exists is stored in the World Museum in Liverpool. A bird with a spotted green plumage, genetic studies revealed it was a close relative of the dodo, and is thought to have lived in the South Pacific or the Indian Ocean. Tahitian islanders hunted these birds close to extinction while westerner settlers introduced animals like pigs that caused havoc with their nests. It was finally officially listed as extinct in 2008 when it was added to the International Union for the Conservation of Nature ‘Red List’ of Threatened Species. 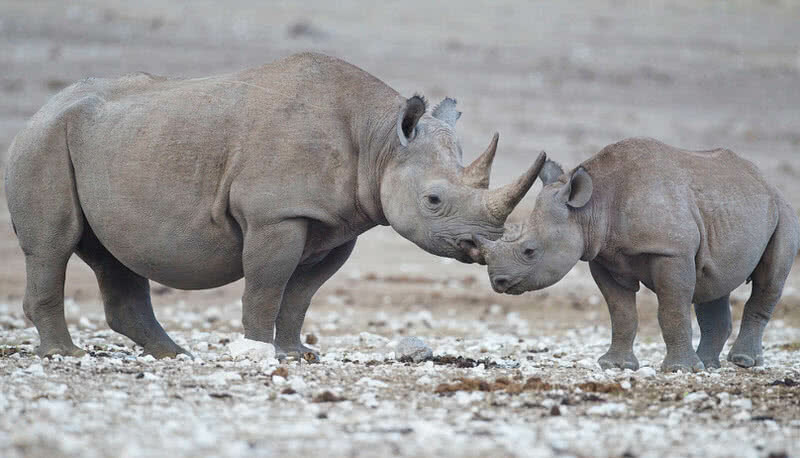 There is one damning statistic associated with the Black Rhino. At the start of the 20th century, the population of these sturdy herbivores roaming across the African continent numbered a million. Six decades later an unremitting slaughter began. Between 1960 and 1995 upwards of 98% of these magnificent creatures were butchered by poachers coveting their horns as ingredients for the lucrative trade in hoax medicines for the Far East. Their population had dwindled to less than a dozen by 1997, and although there were sporadic sightings for the next few years, the species has now been included in the world’s list of extinct creatures. 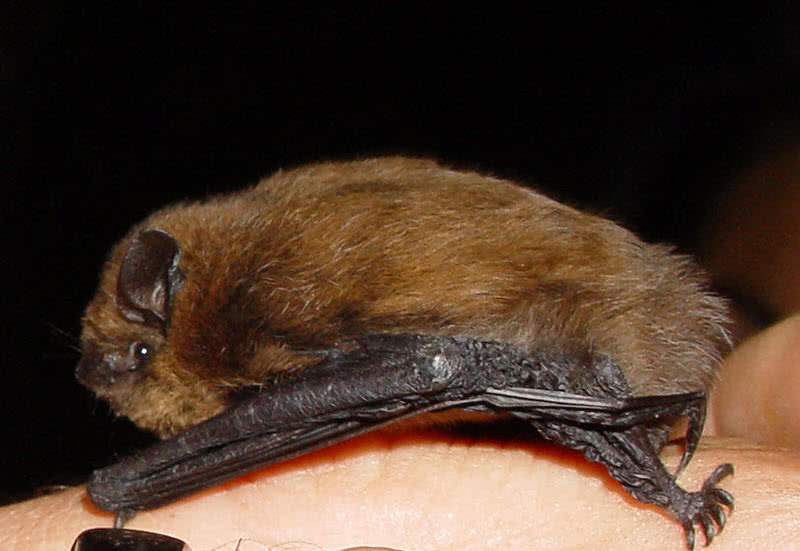 Although the night skies over this tiny Indian Ocean island were once thick was the shrill cries of these microbats they were listed as extinct in 2009. Conservationists had set out to monitor numbers by deploying ultrasonic detection devices. All this highly sensitive equipment confirmed was a dearth of anything emitting ultrasonic squeaks. One likely source of their extinction was the use of pesticides against the ant colonies sharing the island with the Pipistrelles. Madagascar was once home to three separate species of the hippopotamus that have one key attribute in common: all three have joined the list of animals that are officially extinct, the most recent instance being recorded in 2014. There is ample evidence that hippopotami once ranged widely across the island’s 587,000 square kilometers, through fossil remains and folk tales handed down in Malagasay culture. As with most other extinct species, the event that was to have the most catastrophic impact on these water-dwelling animals was the arrival of the first humans on the island around 2,000 years ago. These large and ponderous creatures represented an easy target for hunting. Unlike most dolphins that are marine mammals, this species was once common to China’s 6,300 kilometer-long Yangtze River. China’s baiji dolphin or Yangtze River Dolphins suffered from having an environment frequently encroached by the third of the Chinese population who live around the Yangtze Basin. They were driven to extinction by pollution, the construction of major dams, and an expansion in river traffic affected their sonar systems; virtually blind they had been reliant on this method of securing prey. The last sighting of the animals once referred to as ‘the Yangtze goddess’ was in 1994 and while there were rumors of fleeting appearances, a scientific team probed the entire length of China’s majestic river in 2006 without finding a single specimen. The Yangtze River Dolphin has now been declared extinct. Although these mammals were once commonplace in Japan, with numbers running into millions, a photograph taken in 1979 proved to be the last known sighting of the species. Prized for their fur, otters were hunted on an industrial scale. These creatures are recalled on the anniversary of the death of the poet Masaoka Shiki (1867-1902.) 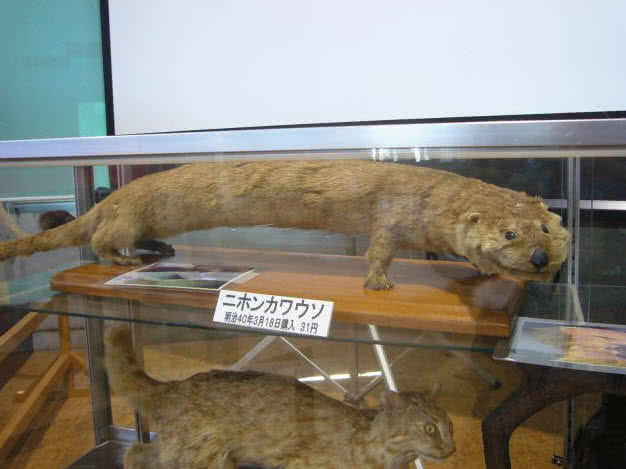 One of his most well-known verses is “Talks on Haiku from the Otter’s Den,” so Japan’s River Otter’s are remembered every September 19.